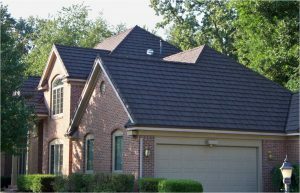 Make a lasting impression with your new roof! From hailstones to hurricane-force winds and from blistering sun to heavy snow, the roof of your home has a big job to handle. It’s no place to cut corners and is typically a hefty investment. We know it can be a fun-killing expense, less exciting than renovating a kitchen, but we do our best to ease the burden. And you might be surprised how much a good roof can enhance your home’s beauty. 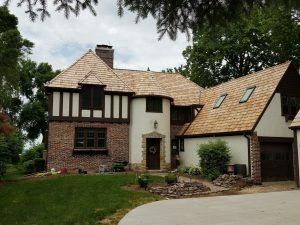 Through our free consultation, our professional roofers put decision-making power in your hands with thorough assessments and budget-friendly ideas. That’s regardless of whether you need simple roof repairs, more extensive work, or a full roof replacement. 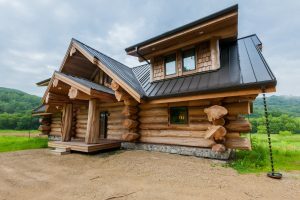 We can work with you on everything from roofing design concepts that fit your home’s style to structural considerations that prevent future problems. Experiencing hail damage? We can help. 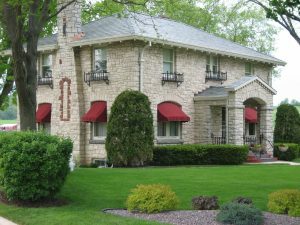 Backed by an A+ Better Business Bureau rating, over 20 years of service, and a 15-year workmanship warranty, we will take top care of your roof. Request your no-obligation consultation today! 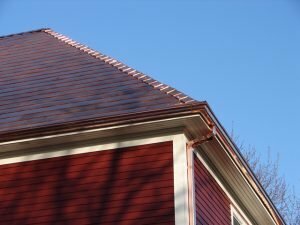 Switching to a metal roof can lower your homeowners’ insurance by as much as 35 percent. Water damage is not a sure sign your roof needs replacing. 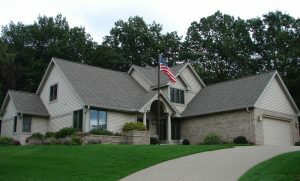 You don’t need to wait until the warmer months to have a new roof installed.